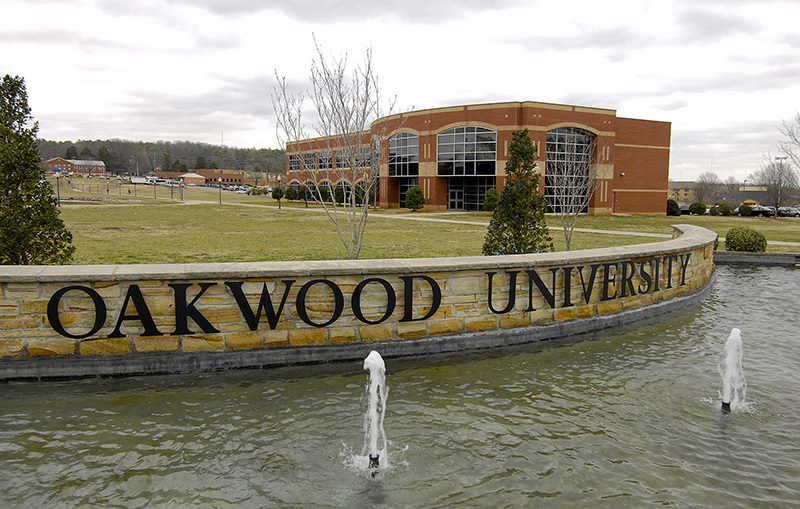 Founded as Oakwood Industrial School in 1896, Huntsville-based Oakwood University is affiliated with the Seventh-Day Adventist Church. Courtesy of The Huntsville Time. All rights reserved. Used with permission.